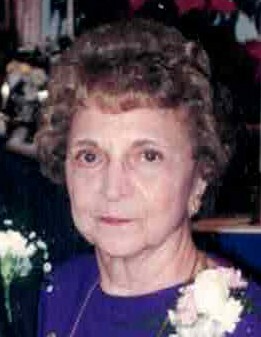 Obituary for Emma E. Rea | DeMarco-Stone Funeral Home Inc.
Schenectady - Emma E. Rea, 91, passed peacefully at her home on Sunday, January 13, 2019. Emma was born in Schenectady and graduated from Nott Terrace High School. She was employed as a secretary with General Electric for 15 years. Emma was a past member of St. Anthony’s Church and the former Church of the Immaculate Conception in Schenectady. Emma enjoyed her family, family outings, being outside, gardening, feeding birds and squirrels in her backyard, reading, television, knitting and crocheting, and maintaining her home. Emma lived a Christian life and loved her family and friends. She was caring and compassionate and was always there for everyone with help and supportive words and actions. Emma had a lot of spirit and always was honest and truthful in her words. Emma's actions reflected her Christian beliefs. Emma was predeceased by her husband, Donald P. Rea Sr., who died in 2007, and her siblings, Mary Rufo, Amelia Perretta, Gilda Perrino, Dominick Esposito, Michael T. Esposito, Edward Esposito and William Esposito. She is survived by her two sons, Donald Rea Jr. of Schenectady and Allan Rea of Menands. 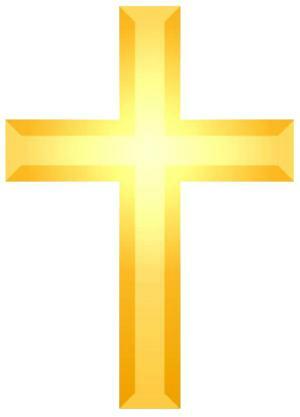 A Mass of Christian Burial will be celebrated on Thursday at 9:30 am at Our Lady Queen of Peace Church, Princetown Rd. Burial will be at St. Anthony’s Cemetery in Glenville. The Rea family would like to thank Lisa Slater and all those that have helped in Emma Rea's care. Donations can be made in Emma Rea's name to The Animal Protective Foundation,132 Maple Ave, Glenville, NY 12302 and The Shrine of OUR LADY OF MARTYRS,136 Shrine Road, Fultonville,NY 12072.